The Top Flite® BombEXTREME distance and soft feel for great greenside spin control. 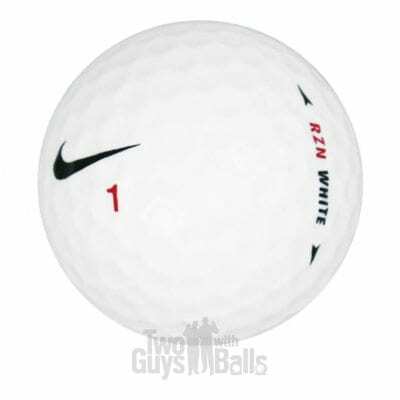 ​When you’re aspiring to drive par 4s and reach par 5s in two, take a shot with the Top Flite® Bomb. 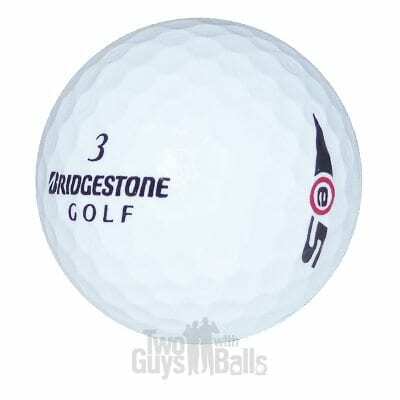 This golf ball offers explosive long distance while remaining extremely soft for more greenside spin and control. 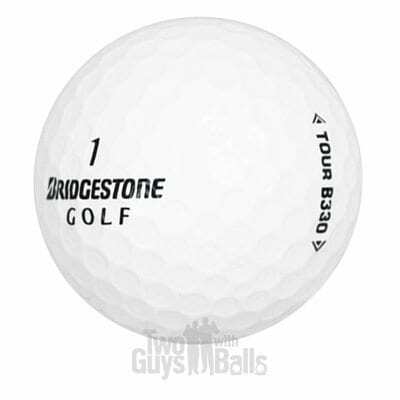 Its low spin dimple pattern delivers longer carry distance off the tee and stable flight characteristics.